How do you make the quickest bucks in Real Estate Investing if you’re just starting out? Or don’t have a lot of starting money? These 4 ways will be the perfect place for you to start! 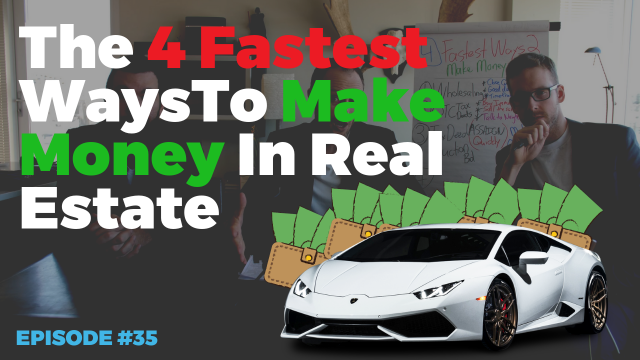 – The top 4 fastest ways to turn real estate quickly for profits. 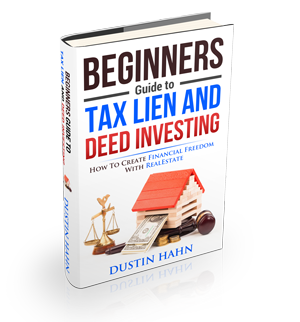 – The hidden method of real estate investing that involves purchasing properties just by going to the county office. – Crazy stories from tax sales that resulted in making $1k-$5k in approximately 15 minutes.